This disclaimer governs your use of this website, www.shadesofstrong.com By visiting www.shadesofstrong.com you accept this disclaimer in full. 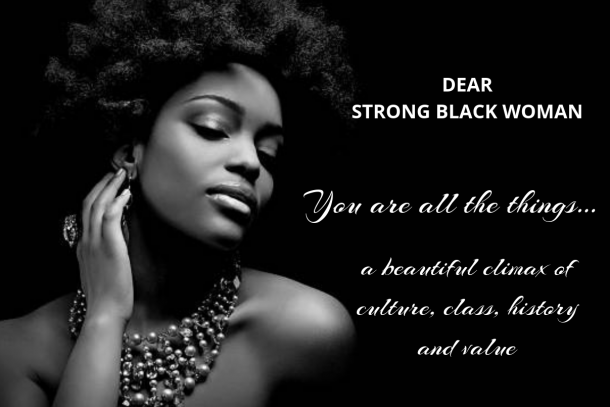 If you disagree with any part of this disclaimer you should not visit or use www.shadesofstrong.com. By using www.shadesofstrong.com, you agree that the exclusions and limitations of liability set out in this website disclaimer below are reasonable. If you do not think they are reasonable, you must not visit or use www.shadesofstrong.com. Www.shadesofstronge.com is provided without any representations or warranties of any kind, express or implied. While the owners and operators of www.shadesofstrong.com strive to ensure the information and statements posted on www.shadesofstrong.com are accurate and up to date, the owners and operators of www.shadesofstrong.com make no representations or warranties in relation to www.shadesofstrong.com or the information, statements, or materials provided on www.shadesofstrong.com. 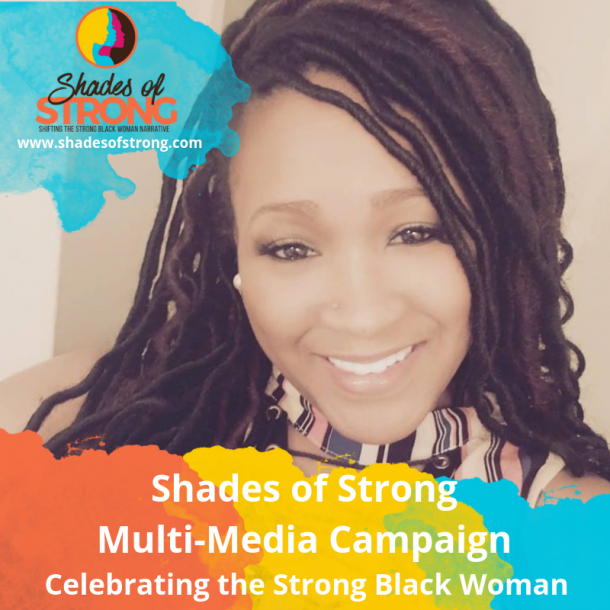 In addition to not guaranteeing the accuracy, completeness, or truth of the information posted on www.shadesofstrong.com, nothing on www.shadesofstrong.com constitutes, or is meant to constitute professional legal or medical advice of any kind. If you require advice in relation to any legal or medical matter you should consult with an appropriately licensed professional. b) you may not reproduce, duplicate, copy, sell, or otherwise exploit the materials and information found on www.shadesofstrong.com for a commercial purpose without the express written consent of the owners of www.shadesofstrong.com. 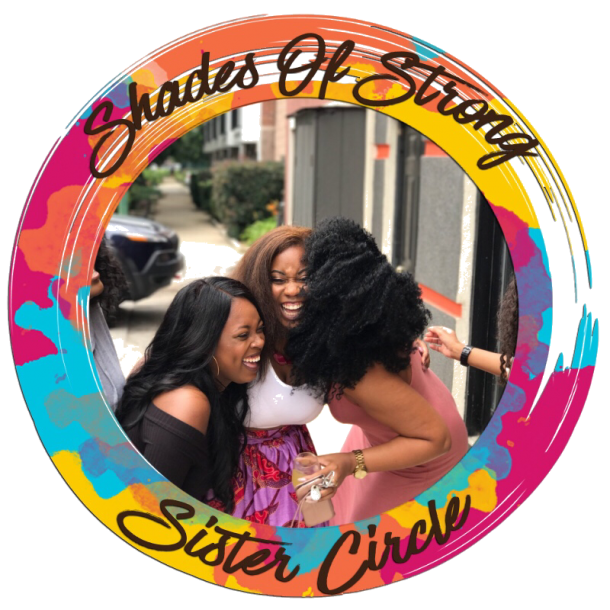 The owners and operators of www.shadesofstrong.com will not be liable to you in relation to the contents of, use of, reliance upon, or otherwise in connection with www.shadesofstrong.com. The owners and operators of www.shadesofstrong.com will not be liable for any direct, indirect or consequential loss or damage arising under this disclaimer or in connection with www.shadesofstrong.com, whether arising in tort, contract, or otherwise – including, without limitation, any loss of profit, contracts, business, goodwill, data, income, revenue or anticipated savings. 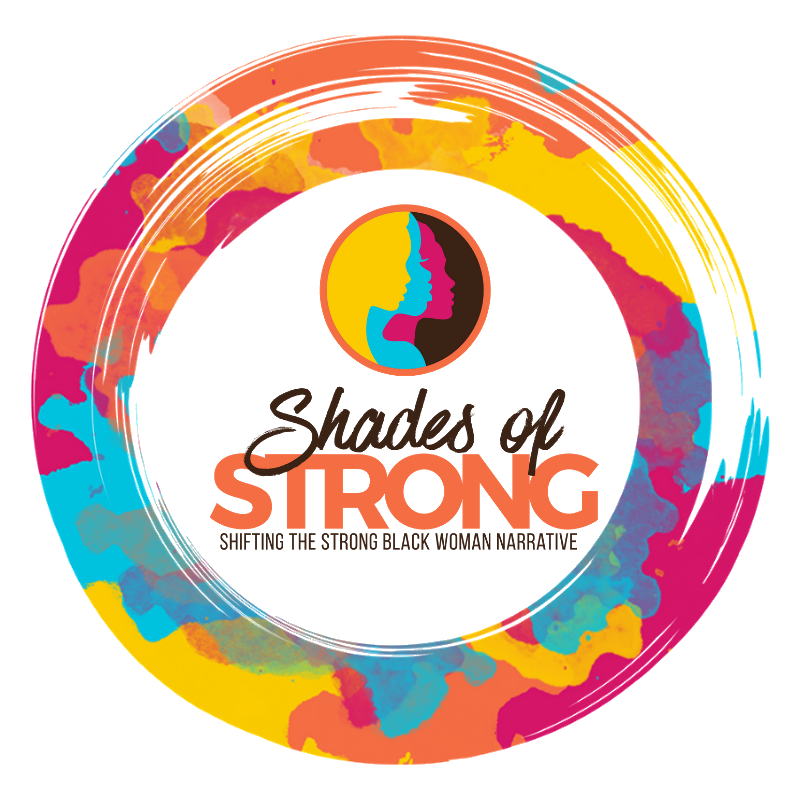 The liability of the owners and operators of www.shadesofstrong.com, if found to be liable in any sense, will be limited to the maximum extent permitted under applicable law. However, nothing in this disclaimer shall exclude or limit the liability of the owners and operators of www.shadesofstrong.com for fraud, for death or personal injury caused by their negligence, or for any other liability which cannot be excluded or limited under applicable law. Www.shadesofstrong.com may contain links to third party websites and the owners and operators of www.shadesofstrongcom are not responsible for the content of those third-party websites. The owners and operators of www.getnakedlive.com may revise this disclaimer from time to time so please check back regularly to ensure you are familiar with the current version.